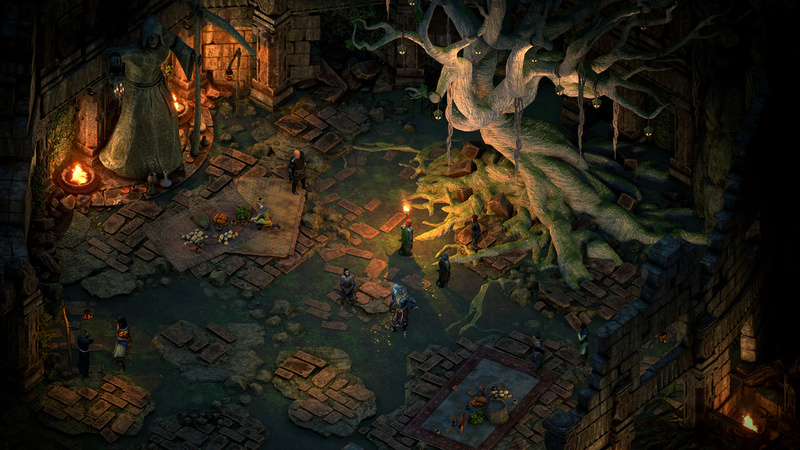 Pillars of Eternity II: Deadfire is fast approaching. After securing $4.4 million in funding through Fig last year, Obsidian is already circling a PC release date for the CRPG sequel: April 3, 2018. That's soon. If you're invested in this world and are ready to set sail in Pillars of Eternity II, no further questions needed, there are a few different editions to consider. Standard Edition ($50): just the game. 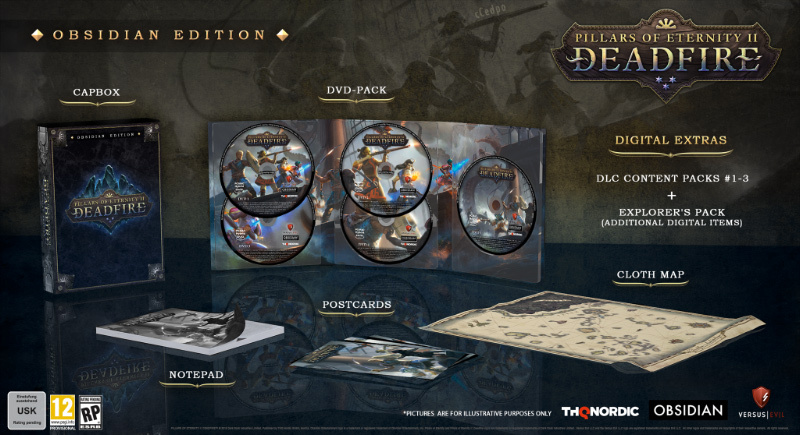 Deluxe Edition ($60): the game, the soundtrack, an in-game pet, a Deadfire-themed special in-game item, a digital pen-and-paper RPG starter guide, a digital map, and Volume II of the Dark Horse digital guide book. Obsidian Edition ($75, digital): everything from the Deluxe Edition and three DLC expansions. Obsidian Edition ($80, physical): everything from the Deluxe Edition, three DLC expansions, a cloth map, an explorer's notepad, and a set of postcards. Pre-orders for all of these editions will also include a few in-game items: the Black Flag, a white hawk named Beakhead, and the St. Drogga's Skull weapon. 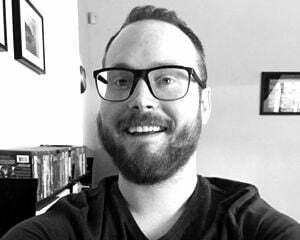 With Pillars of Eternity II, Obsidian is promising "a vast open world explorable by the player's own customizable ship, character customization with enough options to make any RPG player want to make a hundred characters, and an exciting narrative that truly delivers on the reactivity that makes our games special." Needless to say, expectations are running high after the last game.